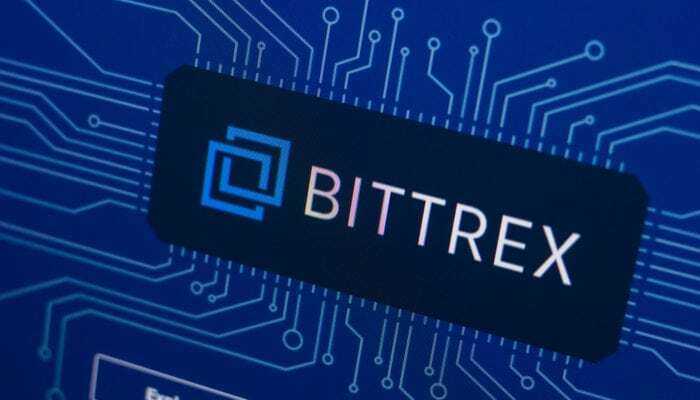 Bittrex announced it is now taking on retail customers trading in US dollars in four states as it has successfully moved through its corporate phase after only two weeks. The Seatle based crypto exchange Bittrex which announced that it had secured a deal with Signature Bank allowing it to trade crypto assets directly for US dollars at the end of May posted a statement on the company blog that it has successfully completed it’s corporate phase and is now “beginning to methodically add batches of retail customers”. Since then the exchange has implemented a phased approach for adding markets and clients in order to ensure “our processes and systems are operating optimally before we open it up to all customers” according to the statement released on the Bittrex blog. For now, the exchange is limited to bringing in clients who are resident in just four states; California, Washington, New York and Montana as well as some international regions. The exchange which lists almost 200 tokens can only offer Bitcoin, Tether, and TrueUSD to the USD market at the time but plans on expanding its trading pairs as it methodically adds more regions and thus more customers. Binance which was founded in Hong Kong moved its operations to Japan as regulatory pressure from the Chinese government on cryptocurrency exchanges mounted and is now in the process of relocating to the island nation of Malta as the Japanese FSA has pressured the exchange for operating without a license. Malta which has branded itself as a welcoming hub for blockchain based industries has since seen a major influx of fintech companies moving to its shores.